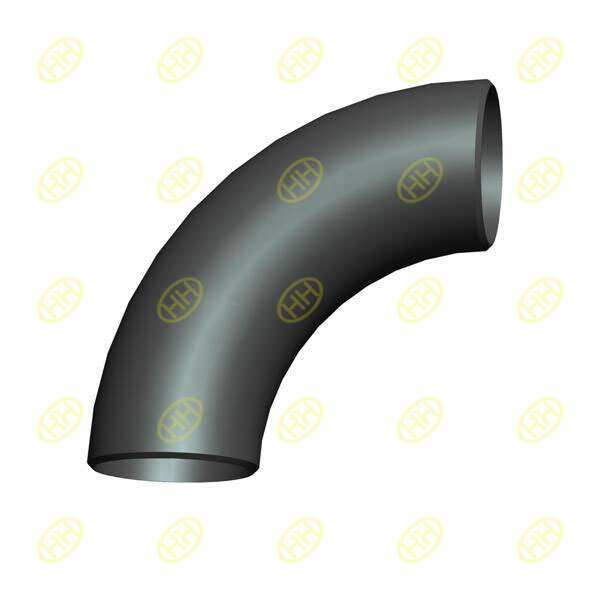 The customized radius elbow means that the bending radius of elbow is not standard 1 time or 1.5 times to the diameter of the elbows . The clients can choose any bending radius as per their project request . Material: ASTM A234, ASTM 403,DIN 17175, EN10228 …Carbon steel, stainless steel , alloy steel.